Need help preserving your witness’s deposition on video? 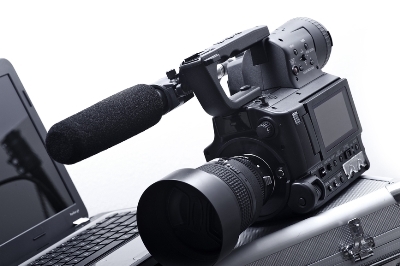 Cain & Crane Court Reporters delivers high-quality videography services from capture through delivery. Our videographers arrive one hour before the start of your deposition to optimize each room for recording. Videographers dress and comport themselves professionally and will smoothly transition your proceeding on and off the record.